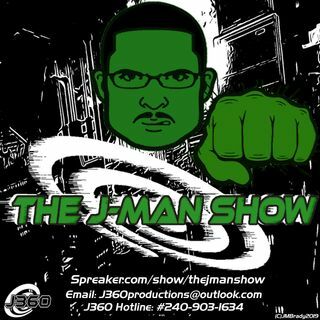 The J-Man Show is back with Episode 49, and continuing the Double Special. This time J is talking about Money, about how to make more of it as an indie producer and speaking about the corruption going on from the YouTube creators and crowdfunding. J will also speak of why the crowdfunding shouldn't be a primary source of income and try to explain the joys of going to work and doing your passion part time. He'll also discuss in broad strokes about the worst ways to abuse ... Maggiori informazioni crowdfunding sources and along with pointing out con-artists floating around on the internet.